-We use these words a lot but not everyone knows what a carrier oil is. Carrier oils are VERY important when using essential oils. 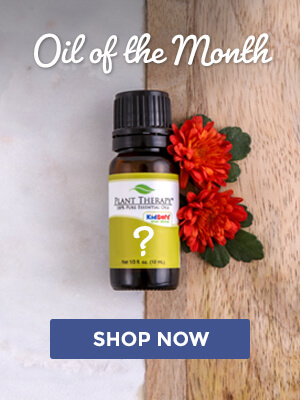 So in this post, I wanted to talk about what a carrier oil is and why I recommend the use of a carrier oil when using essential oils. What is an essential oil, then? An essential oil is a volatile oil, highly concentrated oil, obtained from plants, possessing the odor and other characteristic properties of the plant. The purest essential oils come from carefully cultivated and wild grown plants from climatic and geographic regions throughout the world. Essential oils are usually extracted by distillation or solvent extraction. An essential oil is actually not oily, and should evaporate. 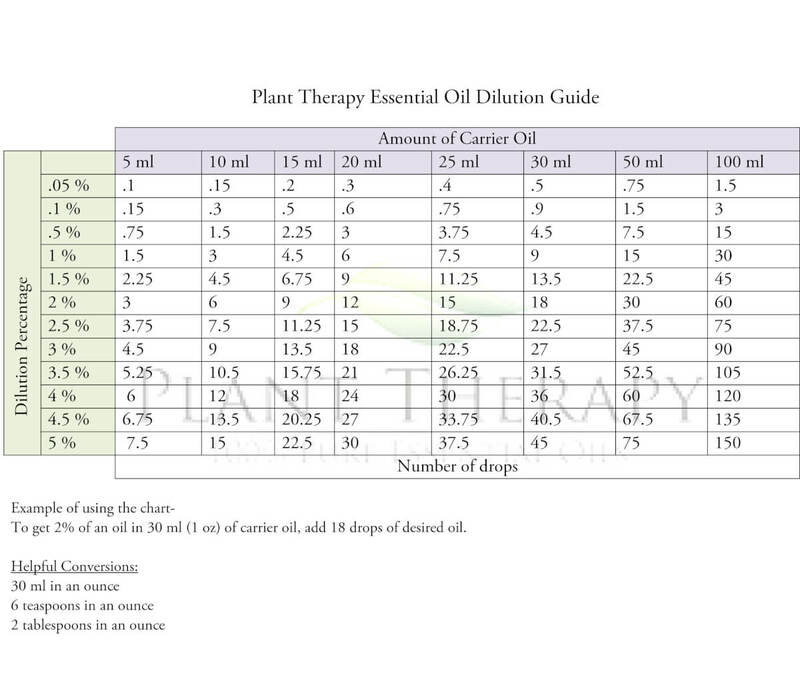 Now I want to explain why I believe it is very important to use a carrier oil when using an essential oil! Did you see the last part that I highlighted? Essential oils should evaporate! If you dilute the essential oil with a carrier oil before applying it to your skin, the carrier oil will help prevent the essential oil from evaporating! That means you are getting more essential oil into your skin which means you need LESS essential oil! AND the therapeutic properties of the essential oil will ONLY be strengthened by the carrier oil! Another reason you need to dilute essential oils is because they are strong and can cause serious damage! You can find more information about this at aromaweb.com. For more information on diluting essential oils go HERE! 🙂 I hope this explains most everything! AND I hope it answers most all of your questions about carrier oils and diluting essential oils! 🙂 Please leave any questions in the comments! 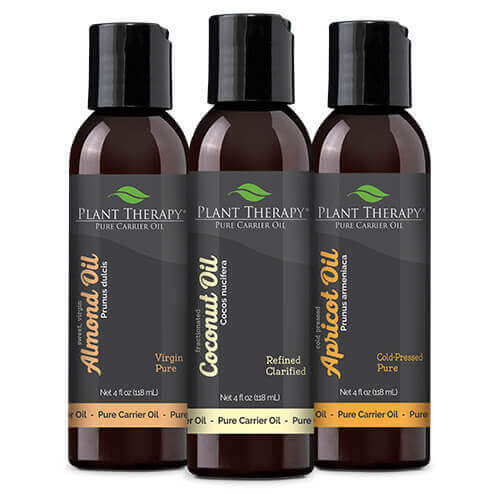 Can I use PT’s aloe jelly as a carrier or will I still need to use a carrier oil with the jelly? could I use castor oil if i’m in a pinch and don’t have any other carrier oils with me? 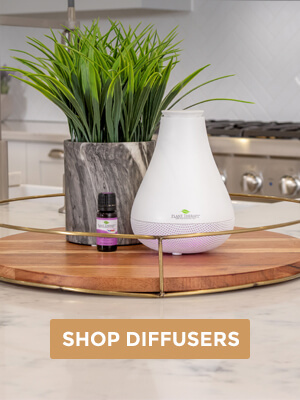 When difusing one of the Children approved oils what do I put in the diffuser with it? and what is the best carrier oil to use with the calming my child to make my own roller? I am trying to figure out how to diffuse and also use my own roller. 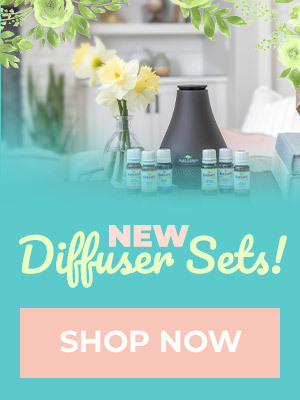 Andrea, when you use a diffuser, you only want to use water and the essential oil-no carrier oil should be included. A carrier oil to use for your own roller bottle would be any at all that you would like to use! A popular choice is Fractionated Coconut Oil. I already own Josie Maran’s argan oil. Can I use that as my carrier oil? Hi Laura! 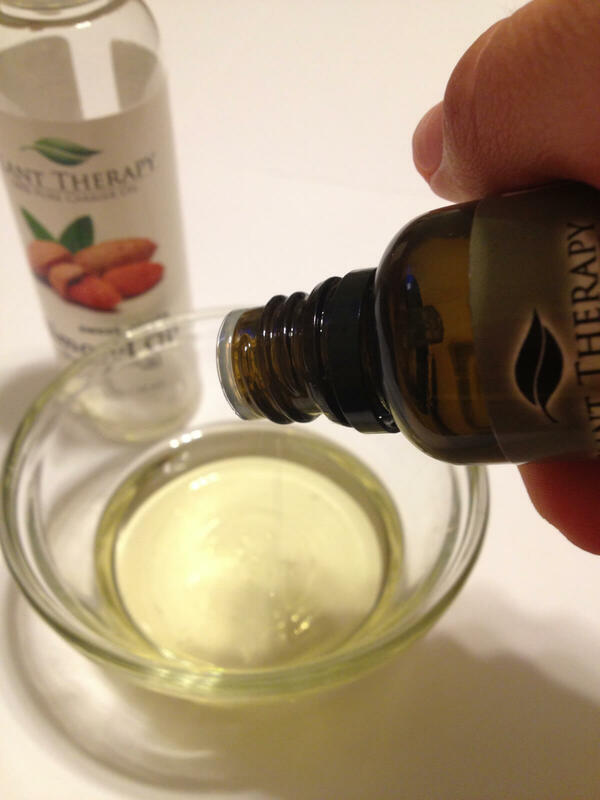 You can use argan as a carrier oil. is it possible to use only the carrier oil only(example rosehip carrier oil) without essential oil? Yes absolutely! The essential oils enhance the carrier oils, however the carrier oils stand alone as being very beneficial for a variety of skin concerns. Are the synergy blends already diluted with carrier oils? I don’t think they are but I’m just double-checking since I’m having trouble finding a recommended dilution based on each synergy. Do you have a chart like that? (Also, the blog entry for candida fighter on April 13, 2013 mentions a protocol from an ND but it doesn’t include a dilution. It seems like it advises to use the synergy undiluted. Is that correct?) Thanks in advance. Only the pre-diluted roll ons are diluted. The other synergies are 100% essential oils. Just as an example would I use 1 dropper full of Basil essential oil to 1/2 dropper full of a carrier oil? Or the other way around? A good rule of thumb is 1 drop of essential oil to 1 teaspoon of carrier oil for adults and 1 Tablespoon of carrier oil for children. This is easy to remember and most all essential oils are fine to be used this way. Thank you for your reply. I love essential oils. For burns I use Lavender Oil straight from the bottle. Instant relief and absolutely no clue that I was burned. Wonderful! Can I use grapeseed oil or olive oil as a carrier oil? I have some oils I use almost daily. eucalyptus and peppermint for sinuses, black pepper, cumin and a couple others for arthritis. I only mix a very small amount so I won’t waste any of the EO that I don’t use. How do most people handle this? Should I mix a larger amount and save it in a bottle? We have a lot of customers who premake larger batches. If you store in the refrigerator, those larger batches will last 6 months to a year. If not stored in the refrigerator you are looking at probably 2-6 months shelf life. I was in a hurry when I bought the Germ Fighter and didn’t realize you carried the liquid coconut carrier oil. Since I want to start using the GF right away, can I mix it with solid coconut oil (which is all I can find)? If so, what would the ratio be and would there be a shelf life for premixes? Yes you can. If you are using it for yourself, I would start with a tablespoon of the coconut oil and 1 drop of the Germ Fighter. What do you mean “if I’m using it for myself”? Also, what would the shelf life be? I’d like to mix a batch up so I don’t have to keep making small amounts over and over. I meant to use that dilution if you are using it for yourself. If it is for a younger child I would double that dilution, which would be 2 tablespoons for 1 drop of Germ Fighter. If kept refrigerated the shelf life would be at least 6 months but up to a year. If not kept refrigerated you would get 2-6 months shelf life most likely. 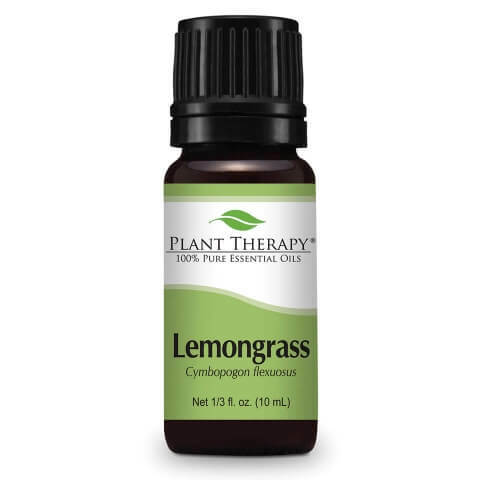 Pingback: Essential Oils for Natural Wellness (and a giveaway!) | GreeYn.com | ...YOU Make the Difference! I was hoping that you would list which oils to use for what. Could you maybe do a blog article on how to select a carrier oil? How did I miss that? Awesome! Thanks.